Little Dippers Cheer is great for those that are just catching the cheerleading bug. The focus is on fundamentals of cheerleading including tumbling (forward/backward rolls, handstands, cartwheels, backbends and kick-over’s, etc), stunting, motions, dance, jumps plus they get to put it all together to learn routines. Super Stars Cheer is great for children who want to become a high school cheerleader. They will get to learn everything they will need to know including tumbling (handstands, cartwheels, round offs, backbends, kick-over’s, back handsprings, etc), stunting, motions, dance and jumps plus they get to put it all together to learn short all-star routines. Devo Elite Cheer is a 90 minute class that will prepare your cheerleader for competition cheer. 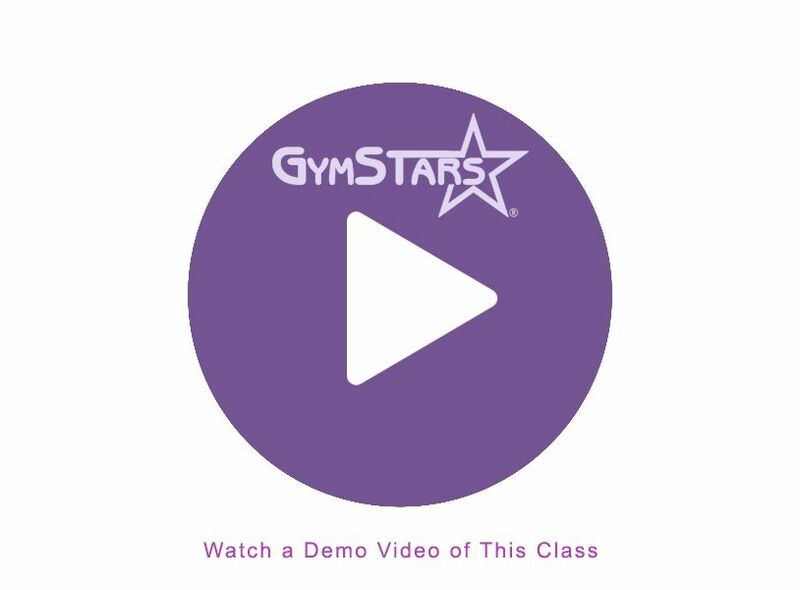 Most of the class is spent on tumbling(handstands, cartwheels, round offs, backbends, kick-over’s, back handsprings, etc), all while learning elite stunting, motions, dance and jumps plus they get to put it all together to learn short all-star routines. The Devo Elite class will teach them to work as a team which will teach them to work together to achieve group goals. If competitive cheerleading is in your future, then this is the class for you! Star Chart Reward: This system provides our students with incentives and rewards for learning new skills. In addition, it provides the students and parents with a tool to track their achievements. Students receive a “Star Chart” poster, for each level in our Elite Cheer program. We test and record the progress of our students every day. Approximately every 12 weeks, the students receive their stars with instructions of where to place the stars on their Star Chart. The Stars represent skills passed. This week is called Star Reward Week. Students are promoted to the next level once they have completed their chart. At this time, they will receive their new Star Char and are awarded with a certificate of achievement and a medal. Elite Cheer Curriculum: Our Cheer curriculum is based on the USASF All Star Cheer Program as well as at least 25 years of combined experience teaching cheer to kids. The U.S. All Star Federation (USASF) is an organization set up to govern and regulate the sport of Cheer in the World. We use their levels as our basis, and then designed our program to provide a learning environment that is FUN. Cheerleaders Are GREAT Athletes: No doubt about it… With many of the same benefits of gymnastics and dance plus a unique team element, cheerleading has developed into a challenging and exciting sport!